After you retire, you may believe that you no longer need to manage your time. Perhaps you regard time management as something you get to leave behind when you end your working career. After all, you have been a slave to your work schedule for decades. If you are not retired yet, you may envision that the ultimate retirement lifestyle will consist of getting up whenever you want, eating whenever you want, doing whatever you want or nothing at all, and going to bed whenever you want. That may be therapeutic for the first few weeks after you leave your job. It can help you decompress from decades of work. But that approach won’t remain satisfying for very long. With no discipline or direction, you’ll discover that days and weeks will pass without doing much that’s meaningful. The next thing you know, months will have passed and you’ll have no idea where the time went or what you did. You will end up bored, unhappy and sedentary. You’ll spend most of your time in front of the TV or the computer. That’s probably not what you had in mind for your retirement. It’s not very healthy, either. Sooner or later, you’ll discover that you still need some form of time management. However, you will probably approach it differently than you did while you were working. “Quality of life is not affected as much by the amount of free time that a retiree has, but on how effectively the person manages this time on hand,” says Wei-Ching Wang of the I-Shou University in Taiwan, who has studied how retirees manage their time and their resulting quality of life. You will probably find that a happy and satisfying retirement lifestyle consists a mix of activities that provide physical activity, mental stimulation, socialization with others, and personal fulfillment. Add in the mundane tasks such as cooking, shopping, laundry, and household chores and your life might seem overloaded again. You will need some form of time management system to prioritize these competing interests and find time for it all. Which system you use is up to you. 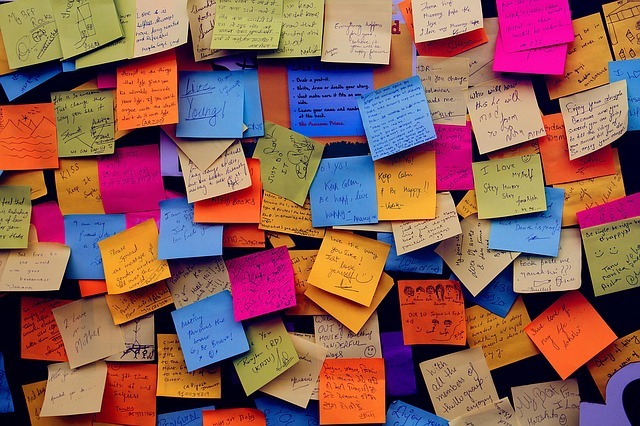 You can use computer applications such as Outlook or Google Calendar, a phone app, a traditional paper day planner, a white board, or even sticky notes – whatever works for you. Trello.com is good for managing tasks and to-do lists, and so is a simple pad of paper. If there are things you want to do every day or on a certain number of days per week, such as meditating, writing, or going for a walk, schedule them. It’s fine to alter your schedule or postpone some things until tomorrow. That’s part of the freedom of retirement. But if you find yourself postponing things consistently, you should ask yourself whether the items on your schedule are things you really want to do or if they are just things you feel you should do. Do your best to limit your time on the internet and watching TV. Decide how much of each day you are willing to devote to those passive pursuits, and do your best to stick to it. You may opt to schedule this time. For example, you might allot a half hour to check email and Facebook each morning and a half hour each evening. 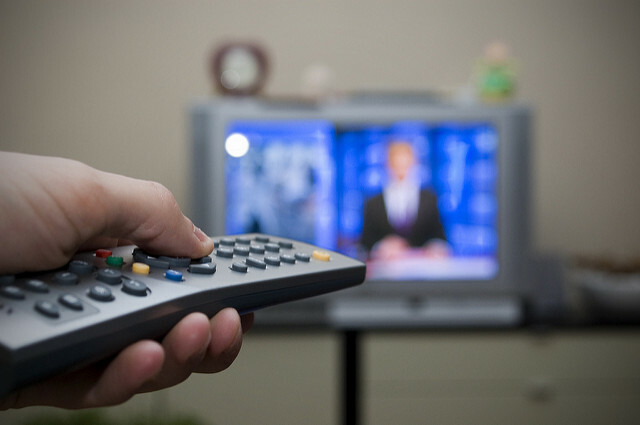 Perhaps you can use watching TV as a reward for completing everything on your to-do list each day. It’s possible to go to the other extreme, too. You can fill each 15- or 30-minute block of time with every little thing you hope to do throughout the day, such as preparing meals, reading, answering emails, paying bills, and so forth. But it’s unlikely that you will enjoy or stick to a schedule that is so regimented that it seems like you’re still at work. 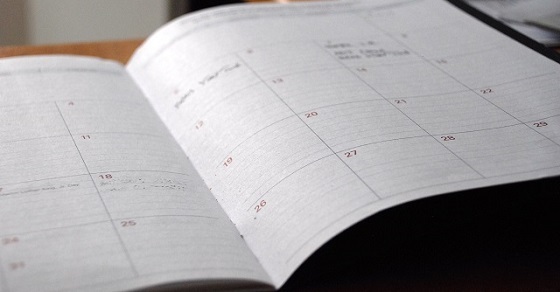 If the idea of maintaining a daily schedule just doesn’t appeal to you, you can take a less time-based approach. First thing each morning, write down three things you want to get done that day. You may prefer to make this list before you go to bed the night before. Then, once you have accomplished those three things, you can give yourself permission to spend the rest of the day doing whatever you want. 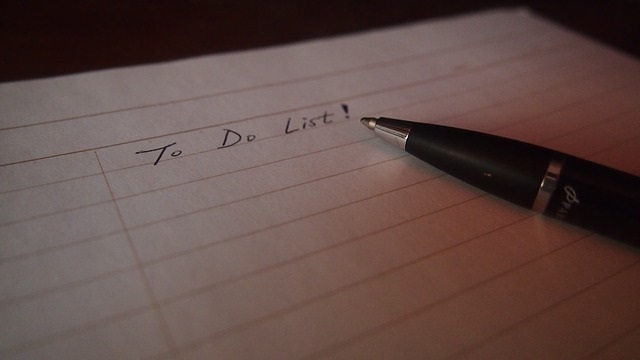 You will probably end up with a balance of scheduled activities, unscheduled time to spend however you like and to-do lists. The exact mix is up to you. As a retired person, you will become more conscious of the fact that you don’t have as much time left. When you were young, it felt like you had an infinite amount of time left in your life. 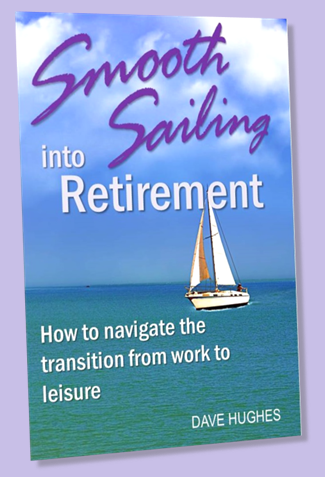 After you retire, you will realize that time is more finite and it seems to pass more quickly. Therefore, it’s important to use the time you still have in a way that is satisfying, memorable, and purposeful. As always, please feel welcome to comment below. Open schedule book: Eric Rothemel. TV and remote: flash.pro. Some rights reserved. I loved reading this post. It shows just how important time management is even after you’ve retired. Time management also helps in measuring your quality of life in retirement. Thanks, Linda! Until I started researching this article, I didn’t fully appreciate the connection between time management and quality of life, but I do now. Thank you so much for the article on time management. Because I live in a winter climate and have fibromyalgia, I often find myself sitting in a chair watching TV or playing a game on my tablet. I need to get past this and get up and moving. I’ve joined a line-dance g club and am trying to make a major change in my life so I don’t have to live in a confining winter climate. Your article helped solidify my urge to break free of the sedibtary life I have imposed on myself. Thank you again. Thanks for writing. I’m glad my article helped you. Best wishes for dealing with fibromyalgia – I know that can be really rough. From what I’ve read, regular exercise and regular sleep are two of the best things you can do, but that’s difficult when you’re in pain. Good luck!